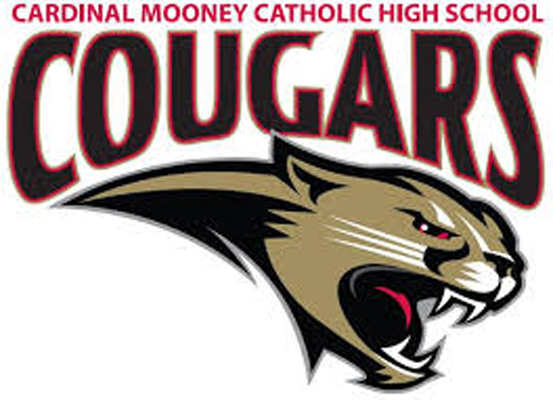 Join us for our 1st Annual Cardinal Mooney Cross Country Meet at Nathan Benderson Park. The course will be off pavement at the South end of the park. We will only be hosting girls & boys varsity races with unlimited entries. Boys will run at 8:45am. Medals for top 5 individuals; team trophies for 1st place and runner-up. We are proud to partner with Track Shack to Make Central Florida a premiere Track and Cross Country destination in the South East.